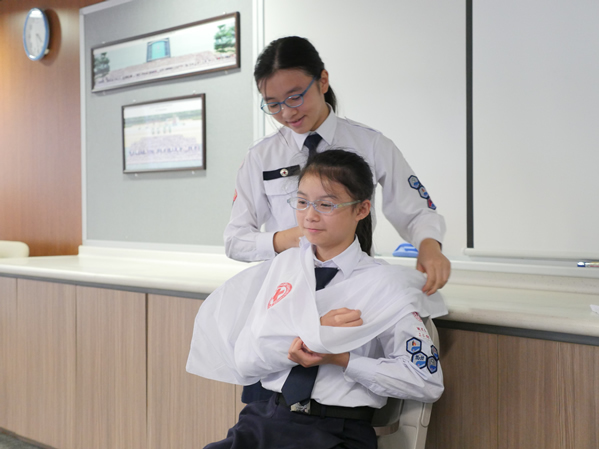 In continuing with whole-person education, DGJS strives to ensure that its students are well-prepared for service to society. 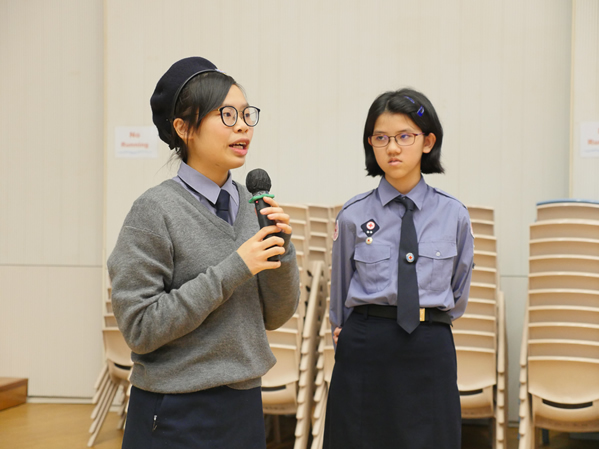 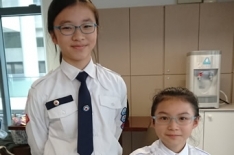 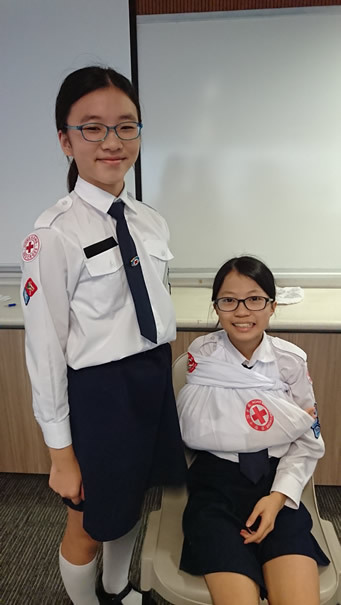 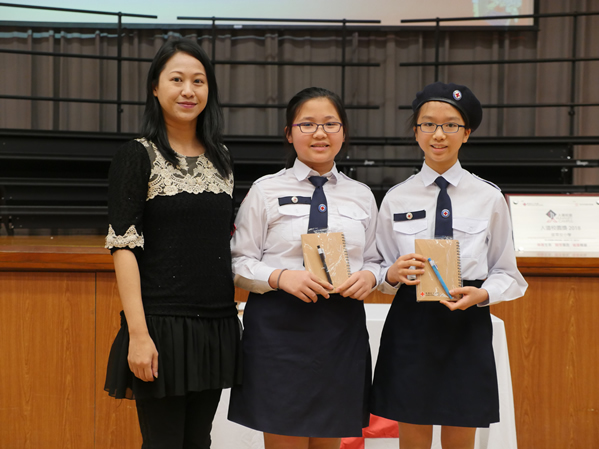 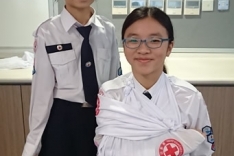 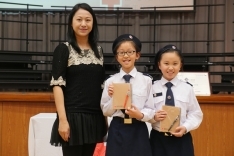 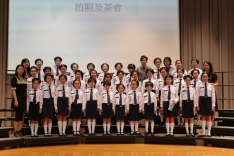 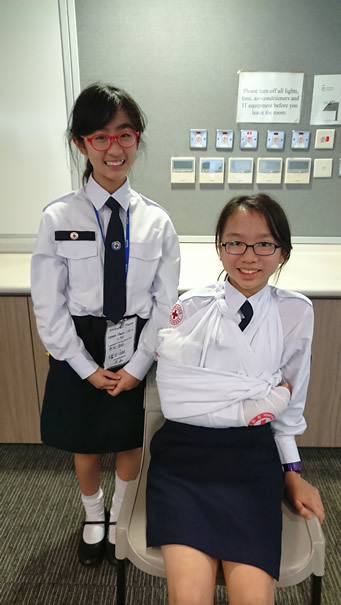 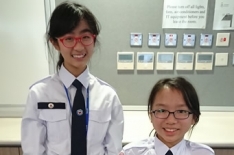 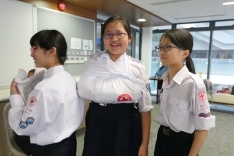 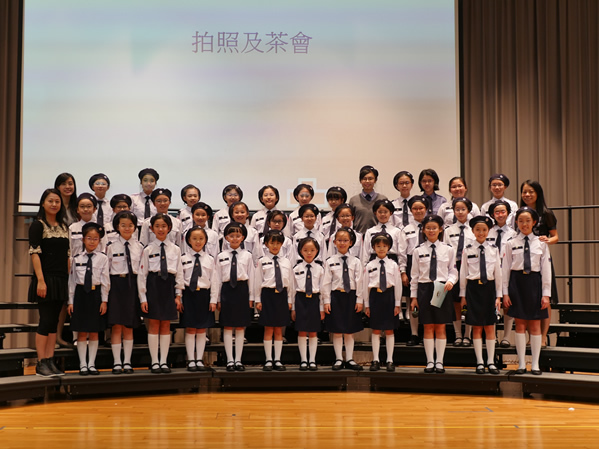 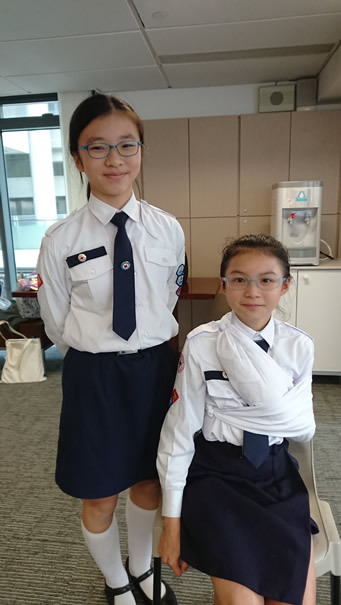 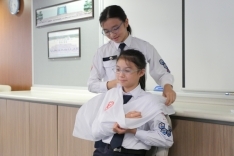 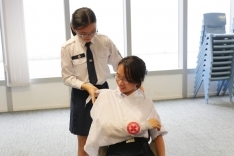 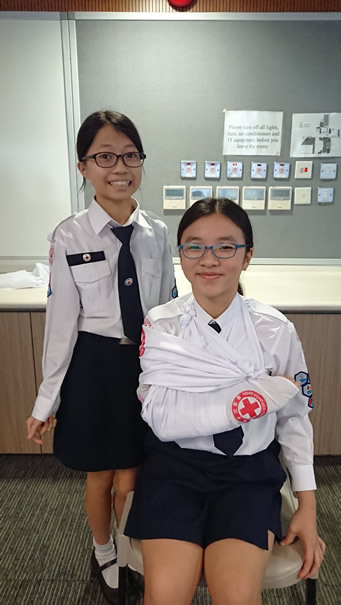 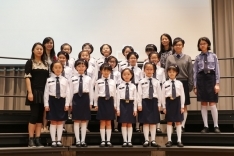 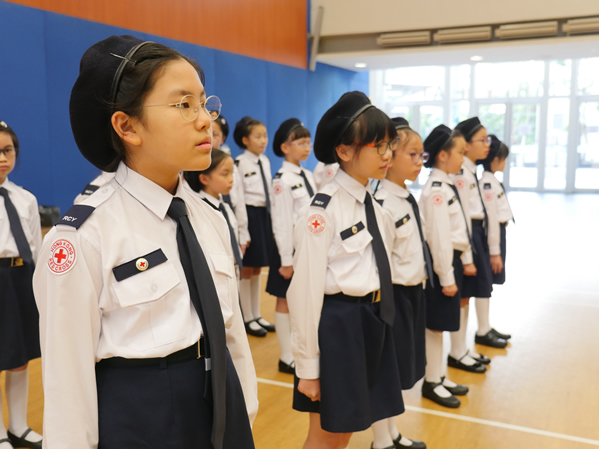 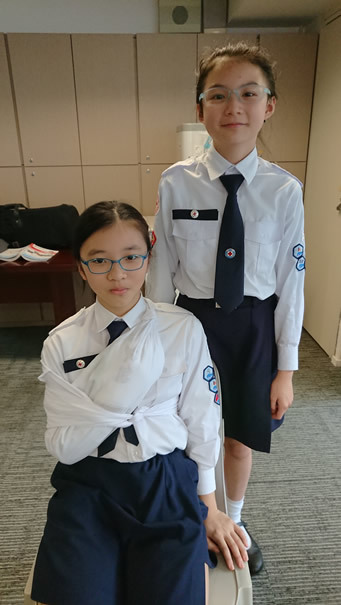 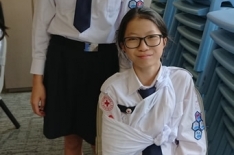 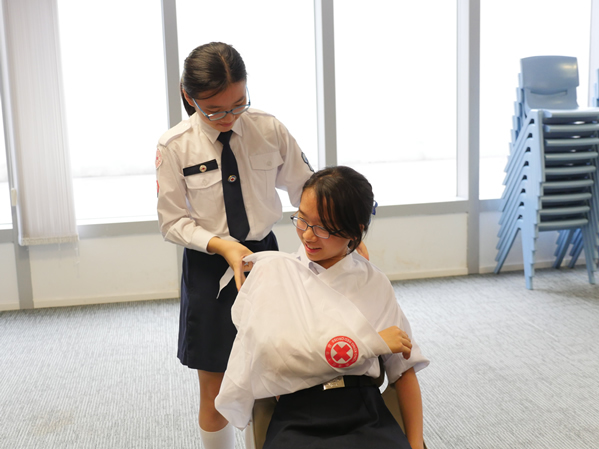 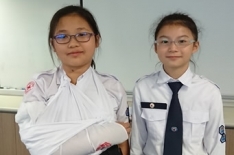 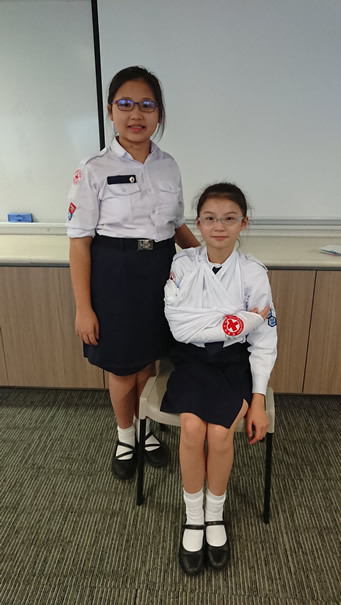 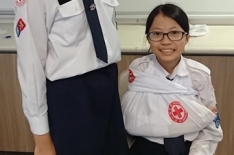 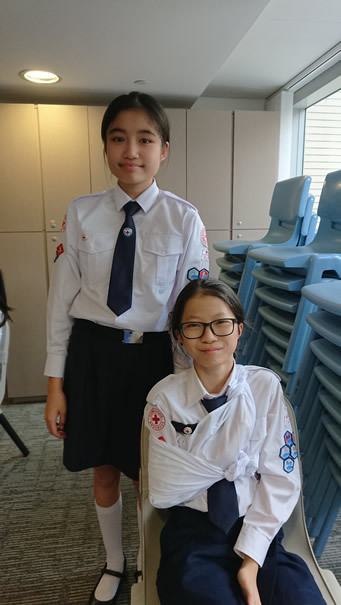 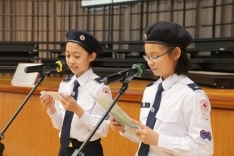 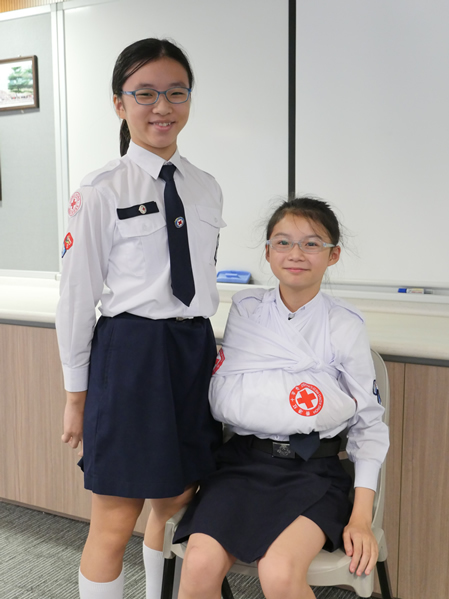 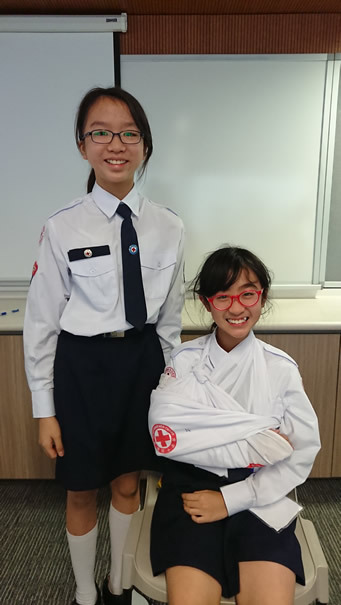 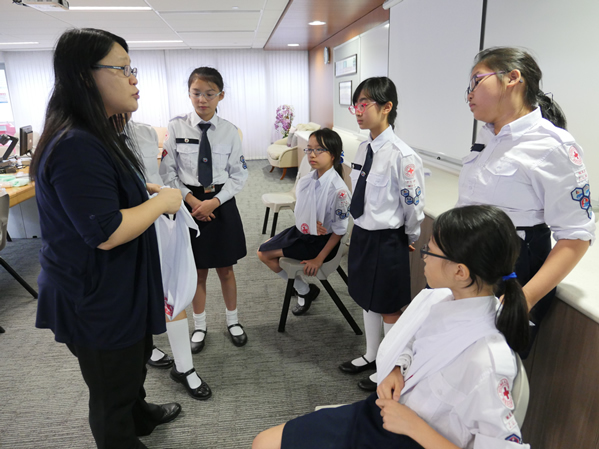 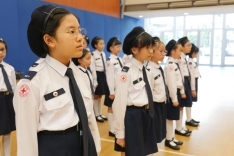 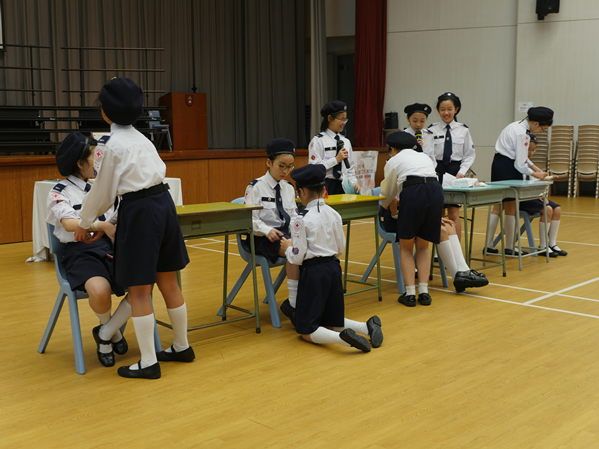 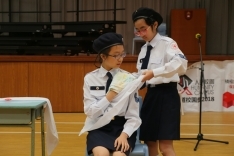 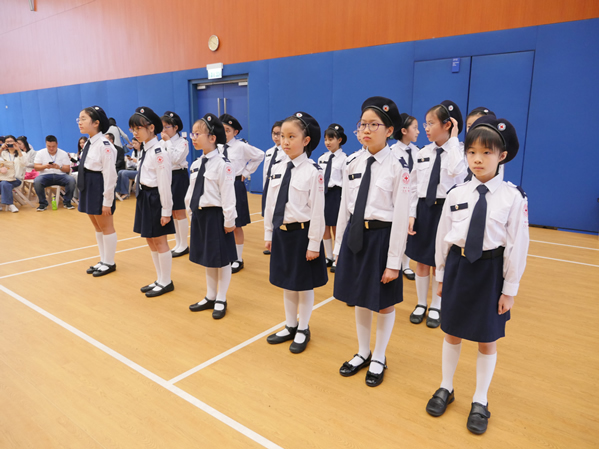 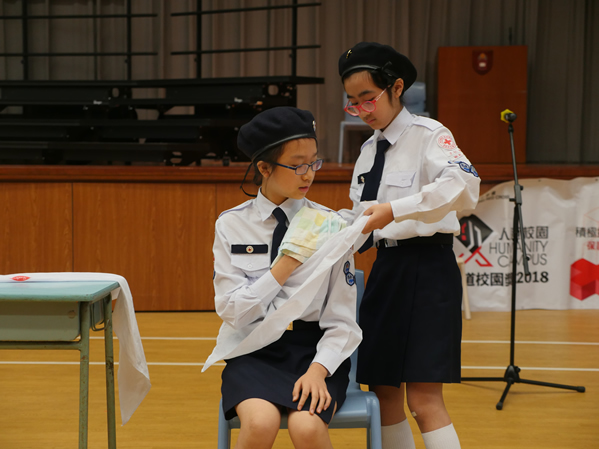 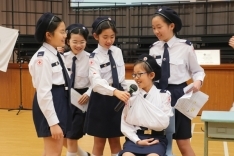 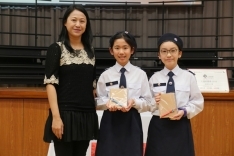 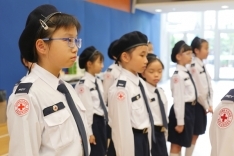 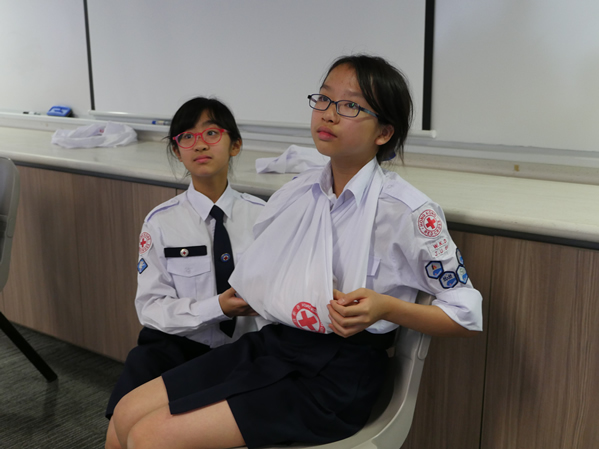 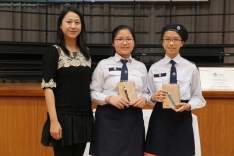 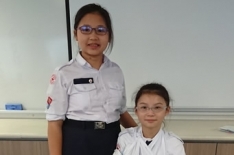 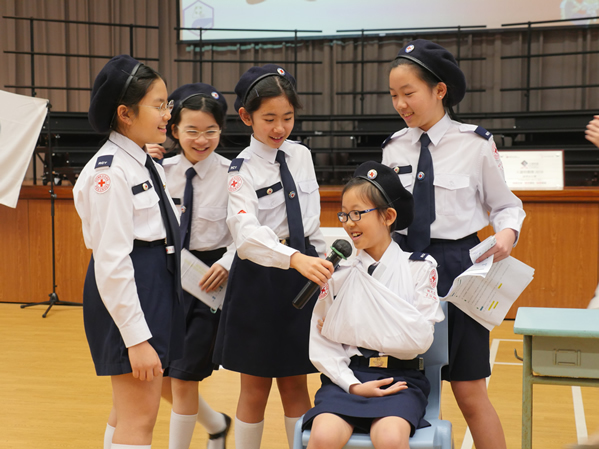 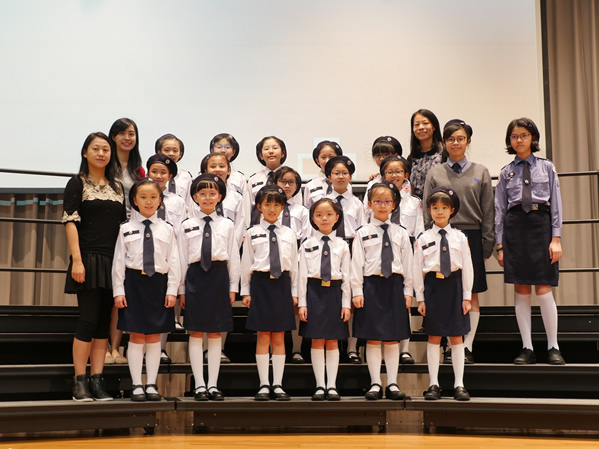 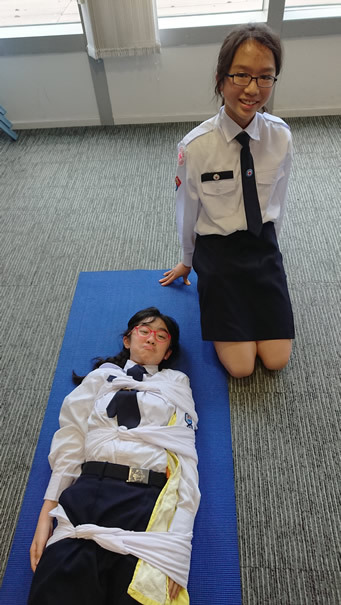 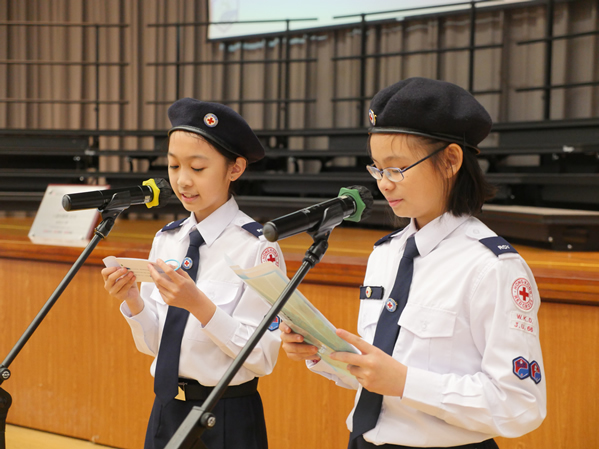 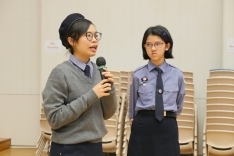 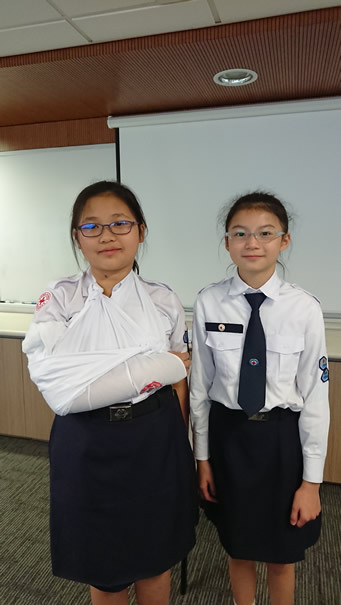 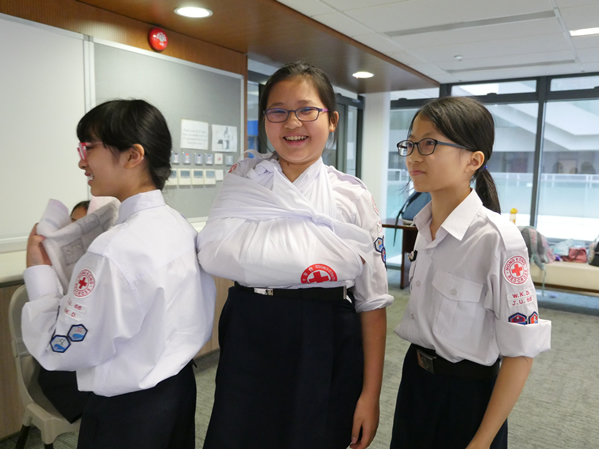 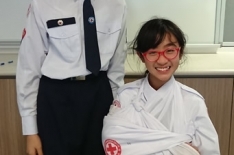 The Junior Red Cross Unit devotes its time to the School in providing first aid care to injured students and by helping in and around the Hong Kong community, serving its people since 1952. 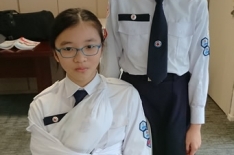 Monday, March 18th, 2019 | Clubs.